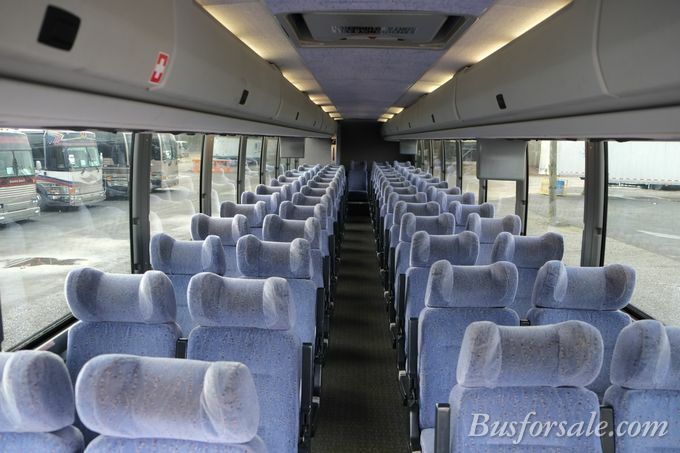 2014 Ford Prevost X3-45 with 56 passenger seats. Engine: Volvo D13 Transmission: Allison Automatic Please call to verify specifics and for all other questions. 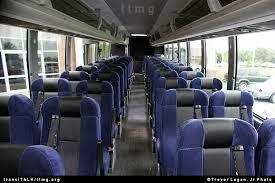 2014 Prevost X3-45 w/ 56 passenger seats. 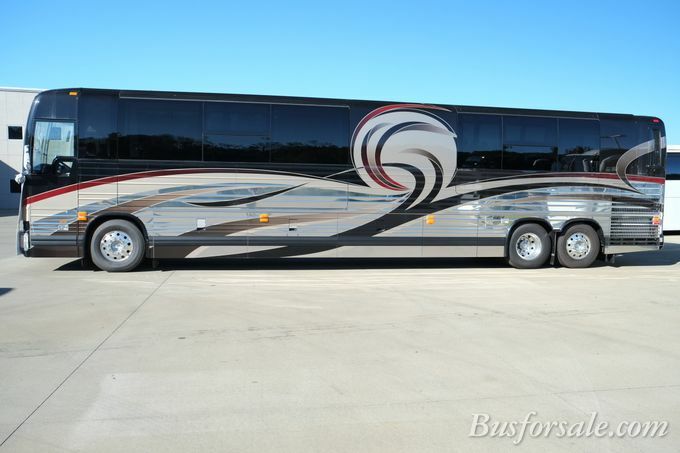 Engine: Volvo D13 Transmission: Allison Automatic Dimensions: 45 Ft. long, 102" wide, Raised roof - Please call to verify specifics and for all other questions. 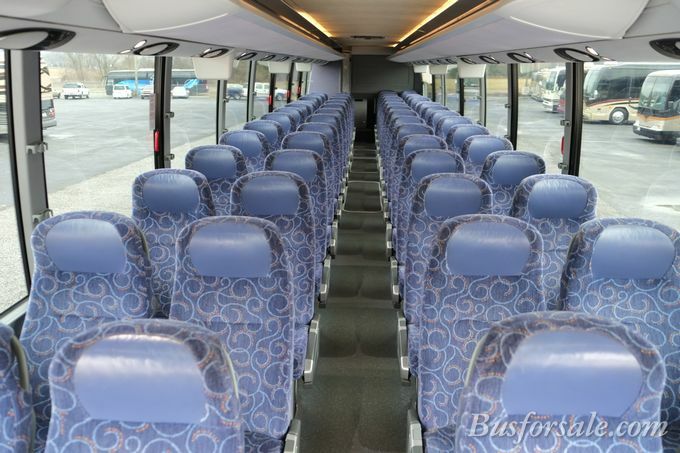 2011 Volvo 9700 w/ 54 passenger seats. Engine: Volvo D-13 Transmission: Volvo I-Shift Automatic Please call to verify specifics and for all other questions. 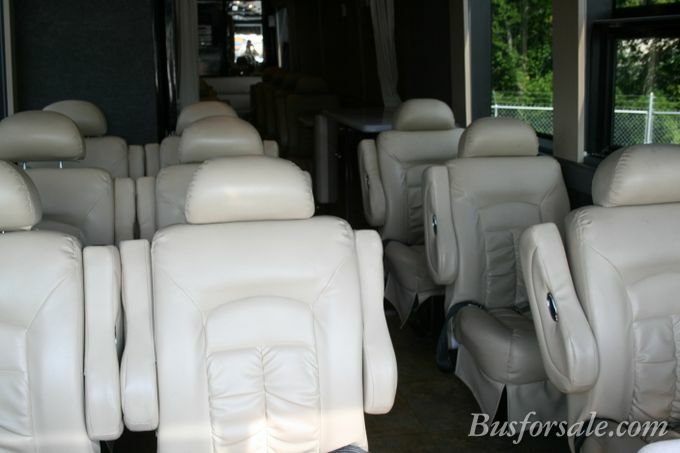 2005 Prevost XLII Passenger Seats: 30 Engine: Series 60 Transmission: Allison Automatic Please call to verify specifics and for all other questions. 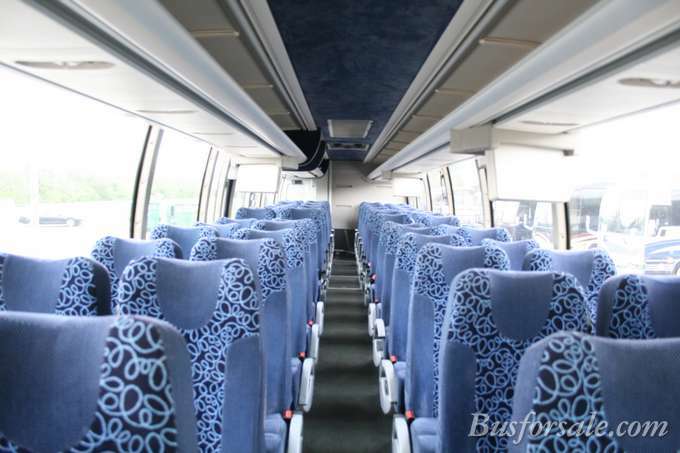 2005 Prevost XLII Passenger Seats: 55 Engine: Series 60 Transmission: Allison Automatic Please call to verify specifics and for all other questions. 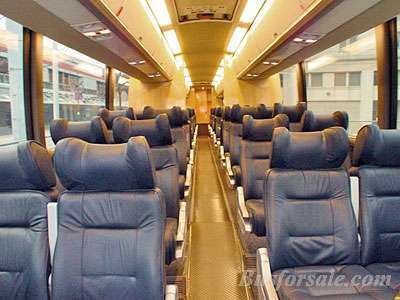 2005 Setra S417 Passenger Seats: 56 Engine: Series 60 | 316,000 miles Transmission: Allison Automatic Please call to verify specifics and for all other questions. 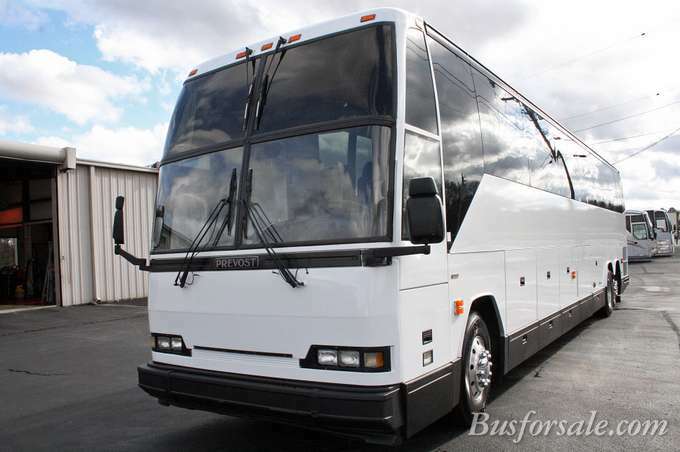 1999 Prevost H3-45 Passenger Seats: 28 Engine: Series 60 | 1,038,126 ECM Transmission: Allison Automatic Please call to verify specifics and for all other questions. 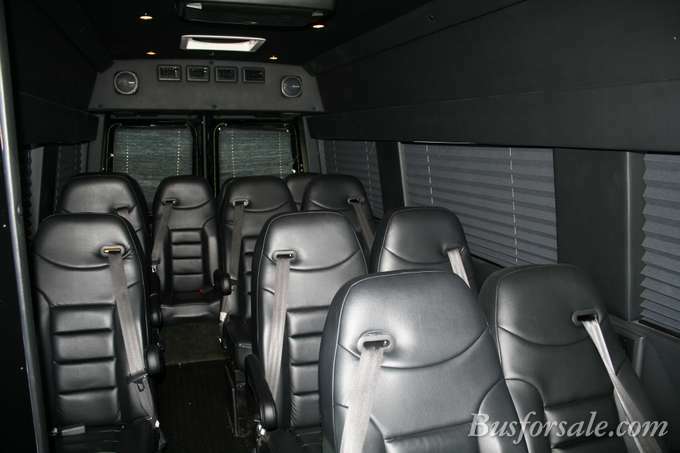 2005 Mercedes Sprinter Passenger Seats: 14 Engine: Mercedes Benz Diesel 5 cylinder 2.7 L Transmission: Automatic Please call to verify specifics and for all other questions.